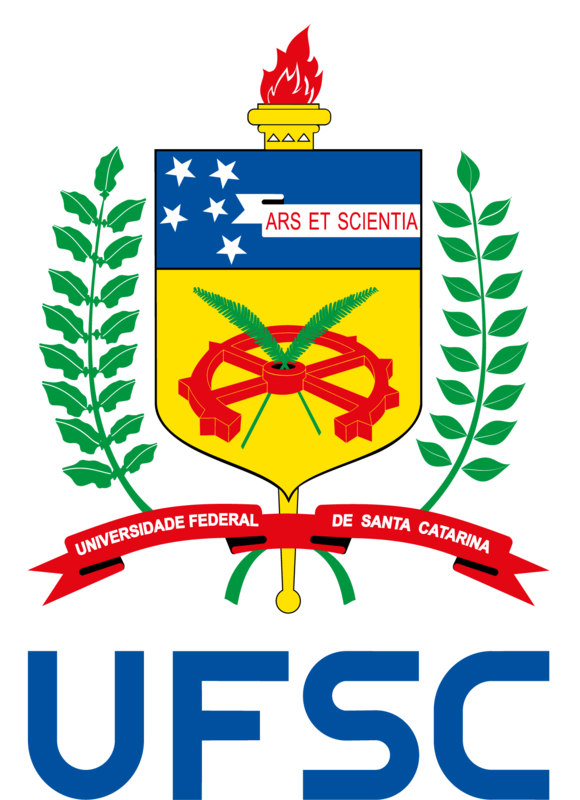 I am currently a Senior Lecutrer and Researcher at LabSEC (Computer Security Laboratory) – Universidade Federal de Santa Catarina. 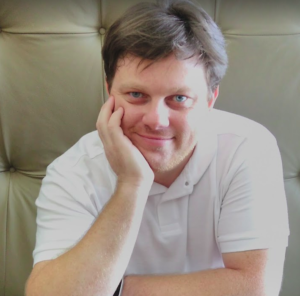 I am currently working on authentication protocols for telemedicine environments, on the formalisation of security ceremonies, the desing of IoT-tailored security protocols and Blockchain Applications. I am also a visiting lecturer in Computer Science at University of Hertfordshire working mainly as project supervisor for B.Sc. and M.Sc degrees. Short biography: I was born in Blumenau, Santa Catarina, Brazil (Nov/1979). It is a very nice city colonized by Germans, but I am of Italian descendant (my grand-father was born in Bolgare/Bergamo/Italy). I lived in Bradenton/FL/USA for a short period in 1995/1996. I also lived in Florianópolis, Santa Catarina, Brazil, where I received my degrees in Computer Science from the Federal University of Santa Catarina (Bachelor/2001 and MSc/2005 – supported by RNP) and where I current live. I spent sometime in Milan/Italy during 2005 pursuing some personal projects. After that I spent 5 years in the UK first as a PhD student at the Computer Lab – Cambridge University (supported by CAPES Foundation/Brazil, Cambridge Overseas Trust and Cambridge Overseas Research), working with formalizations on cryptography protocols under supervision of Professor Lawrence C Paulson and after as a Visiting Lecturer at University of Hertfordshire.